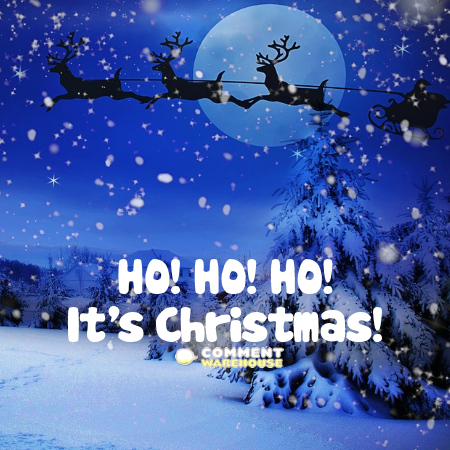 Jesus is the Reason for the Season – Commentwarehouse | Say it with a pic! Ho! Ho! Ho! It’s Christmas!